RPA provides companies with the benefits of automating their process execution and achieving front-end automation effectively. Its successful implementation can bring in improved productivity, increased operational efficiency, higher quality and significant cost reductions. 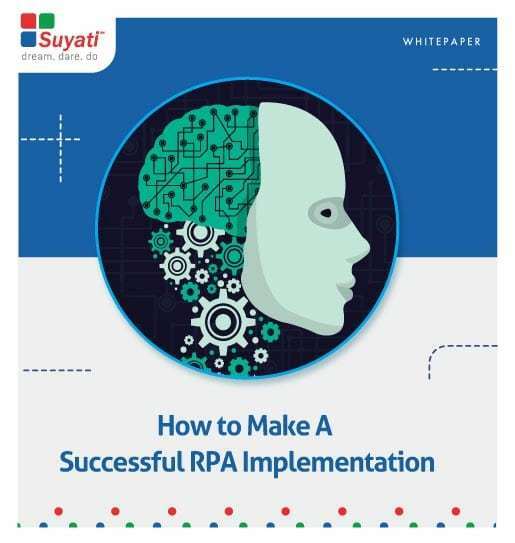 This white paper discusses a few ways you can ensure successful RPA Implementation.